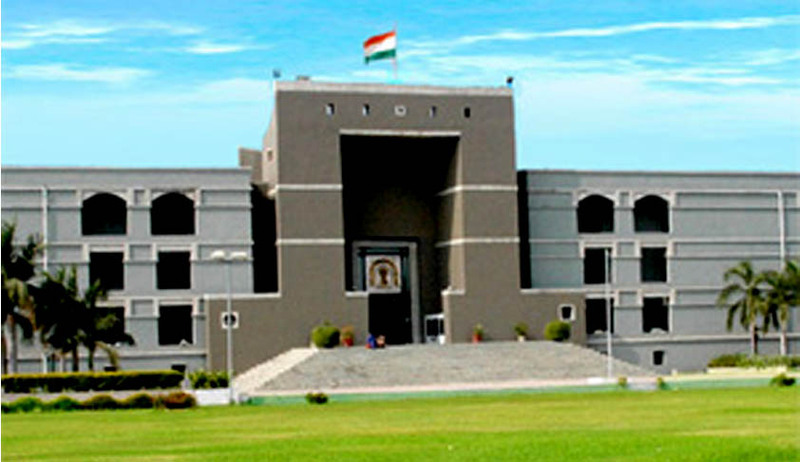 The Gujarat High Court on Tuesday appointed a team from the Anti Corruption Bureau to probe into an alleged corruption case against two suspended Judicial Magistrates. Justice Sonia Gokani directed Ms. Rupal Solanki, Assistant Director, Anti-Corruption Bureau, along with her team to carry out further investigation in the case. The team has been directed to complete the investigation within a period of three months, and to carry out the investigation in consultation with the Registrar (Vigilance), High Court of Gujarat. Further, the entire set of papers was directed to be handed over to the team within a period of one week. The Court was hearing a petition filed by Vapi-based lawyer Jagat Patel, who had, earlier in 2015, carried out a sting operation against the two Judicial Magistrates, A. D. Acharya and P. D. Inamdar. The sting operation had caught them on camera, allegedly discussing the sum for payment to pass favourable orders. On the basis of the sting operation, the Vigilance Cell of the High Court had lodged an FIR against the two erring Judicial Officers in 2015, under the Prevention of Corruption Act, and allegedly for forging Court records and passing forged documents as genuine. Mr. Patel had now demanded a transfer of the probe to the Central Bureau of Investigation, on three major counts: (i) non-asking of remand after the arrest of both the judicial officers was made; (ii) non-submission of the charge-sheet within the stipulated time frame resulting into both the accused getting default bail; and (iii) non-collection of evidence promptly and even otherwise as expected of the Investigating Officer. He had further contended that the entire matter had been treated “very casually”, and that the Vigilance Cell Police Station had neither any staff, nor any amenities to handle serious matters like the case at hand. While the Court refused to transfer the investigation to the CBI, it was of the view that the case required investigation by an officer who had proficiency to prove matters concerning anti-corruption law. “To give only one example, it is unfathomable as to why the Investigating Officer failed to call CDRs in this matter. In every ordinary criminal matter also, collection of CDRs is found to be a very useful tool to prove whereabouts of parties and also to link and resolve many unexplained links,” the Court further noted. It, therefore, directed the Registrar General to place the issue before the Chief Justice of the High Court, for seeking his guidance on the administrative side. It also opined that recruitment of a separate cadre to fill in the posts be contemplated, in case the State was finding it difficult to depute people to the Police Station.